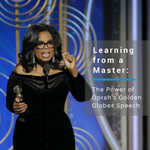 Oprah Winfrey’s Golden Globe speech has been heralded as one of the best speeches in the last 50 years. How did she inspire her audience as she accepted the Cecil B. DeMille Award for lifetime achievement? Read on to catch the analysis, transcript, and video in this week’s PowerSpeaking’s blog…and ask yourself, “What’s the application to business?" A holiday party is the perfect time to express appreciation! 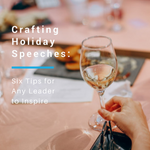 Take time to inspire your team by crafting a holiday talk that sets up a revitalized team in the new year. Here are six tips any leader can use to create a memorable moment. Uncovering trends among what makes executives successful is useful for anyone climbing the corporate ladder. It helps to see what paths lead to success and what skills are needed to get there. The trouble with successful CEOs is that a large number don’t fit the mold for the stereotypical expectation. However, there are some qualities that explain how these people become leaders of their organizations. 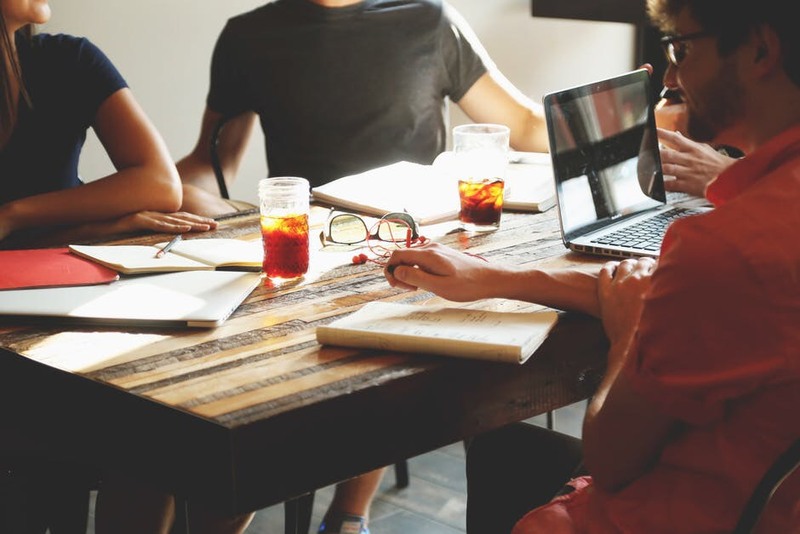 Recently we interviewed top Silicon Valley executives and together with feedback collected at the New York Times, compiled a short list of habits everyone can use to ensure their leadership skills. 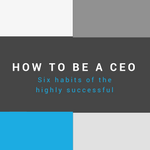 Read on to learn which six qualities CEOs need to be highly successful. Last time we reviewed how introverts could become more effective in times of stress. For an introvert, stressful communication can happen anytime - whether in a social setting or workplace interaction. Verbalizing can trigger a fear of judgement because their brain takes more steps to process incoming information. For an extrovert stimulation is processed straight-forward and can be immediately received. This means any formal or social interaction can be rewarding and fun. 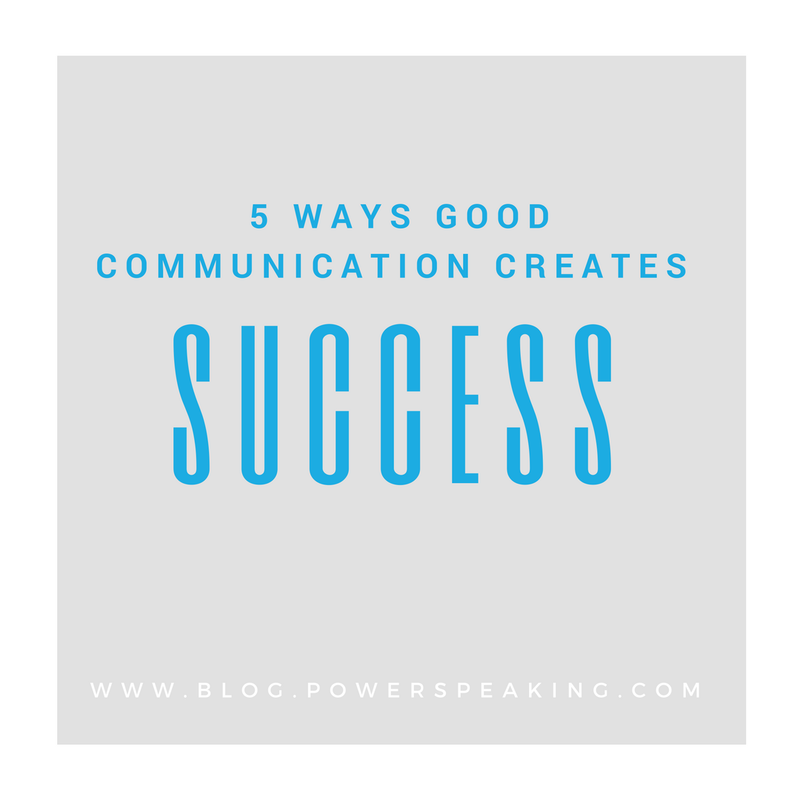 In communication extroverted speakers often employ the following habits that make them engaging and influential. 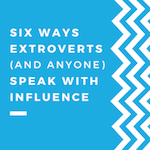 Whether you are a natural introvert, extrovert or something in-between, practicing these 6 steps will help anyone become an influential communicator. 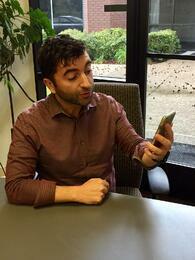 This month marks the release of our newest communication skills program: SalesSpeaking©. This single-day program is designed for any representative presenting to clients at every phase of the sales cycle. Effective messaging skills are crucial for sales representatives. To become a dependable dealmaker it's pivotal for the sales presenter to have adequate communication and listening techniques to move the conversation forward. 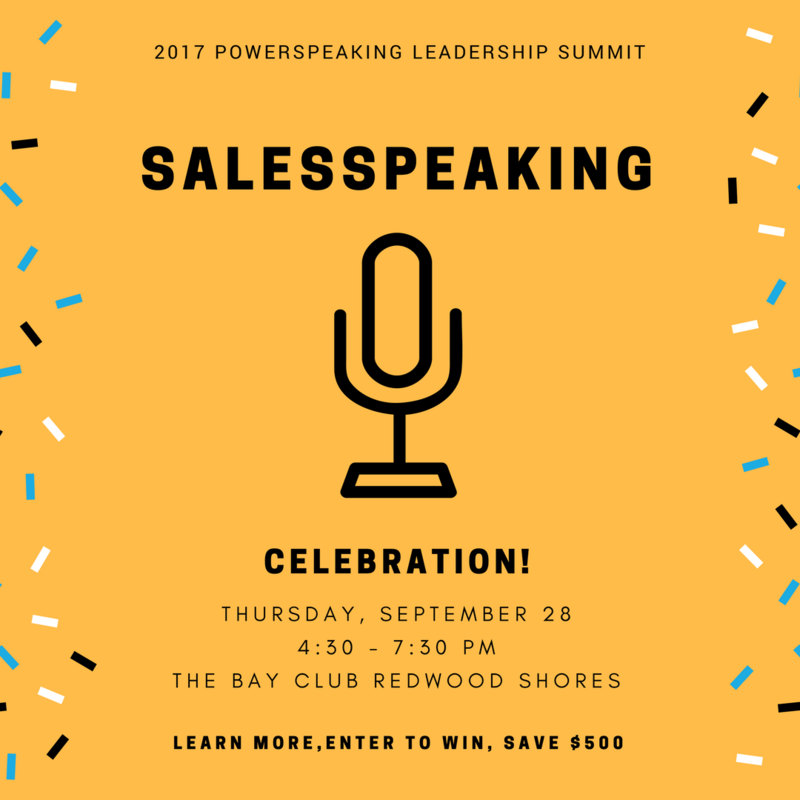 PowerSpeaking, Inc. coach, author, and presenter Rachel Rodriguez returns to share her insights after many years of experience. 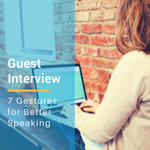 Effective speakers convey a genuine presence and use gestures to support their message. Read on for insider information on how to speak with compelling gestures to any audience. Imagine it. You’re walking across a large empty stage, steps echoing, toward a brightly lit lectern with microphone at the ready. Palms sweating yet? You’re not alone! Public speaking, for many, represents a roadblock to their careers—and it doesn’t have to be that way. For entrepreneurs, this is the most critical tool needed to develop for a successful career track. Finding the confidence and ease to communicate with others can become a personal strength if you develop it. Leadership is more than a position or title. It is a combination of behaviors, skills, and a mindset with a sense of responsibility for the company cause. To become an effective leader you must be an authentic communicator with a clear vision for the brand and its future. Being a transformational leader is no different, and is a skill that can be honed with dedication. What technical attributes do you bring to the workplace? How do you improve your interpersonal skills? From managing others to communicating with senior executives, leadership skills are dynamic and can be learned. 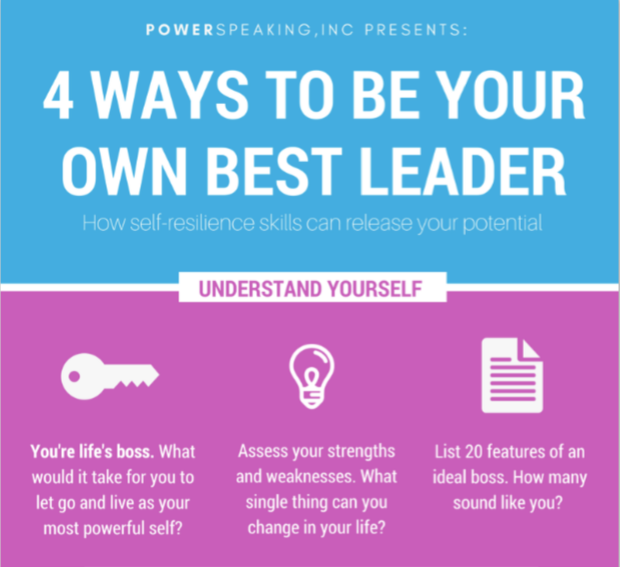 Add these 4 simple strategies into your daily routine for an effective way to lead.